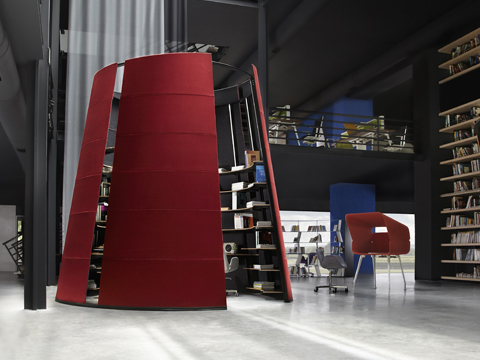 Koleksiyon, a leading international office furniture manufacturer, will be returning to NeoCon June 13th15th after making its North American debut at the trade show last year. 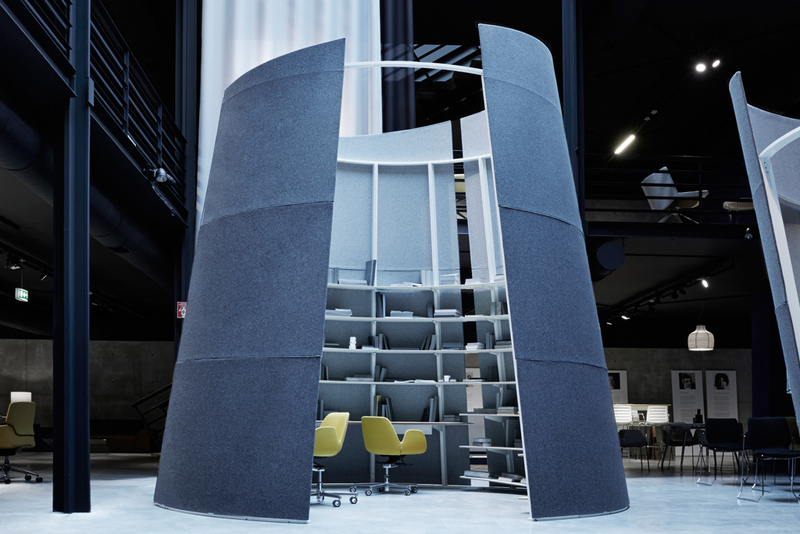 The company is back with an updated suite of products, including new upgrades to its highlyacclaimed workspace pod, Oblivion. 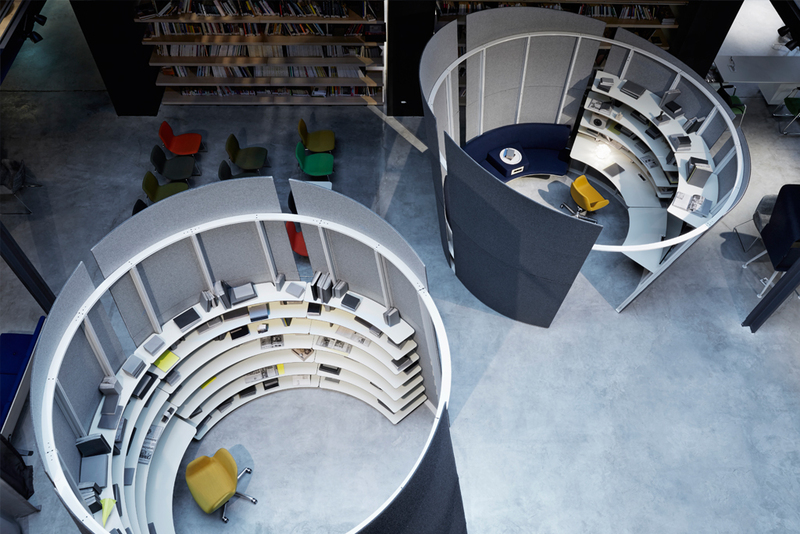 Oblivion, designed by Koray Malhan, is a work pod that serves a variety of needs within the modern office. 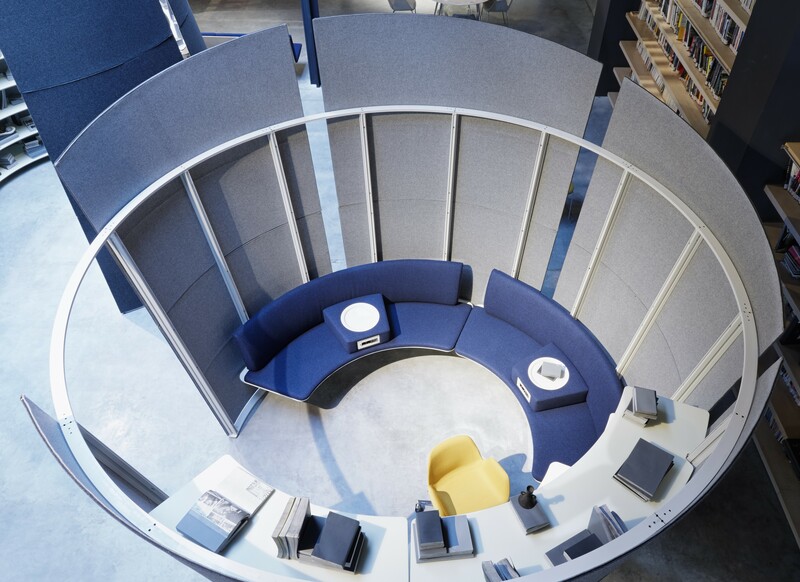 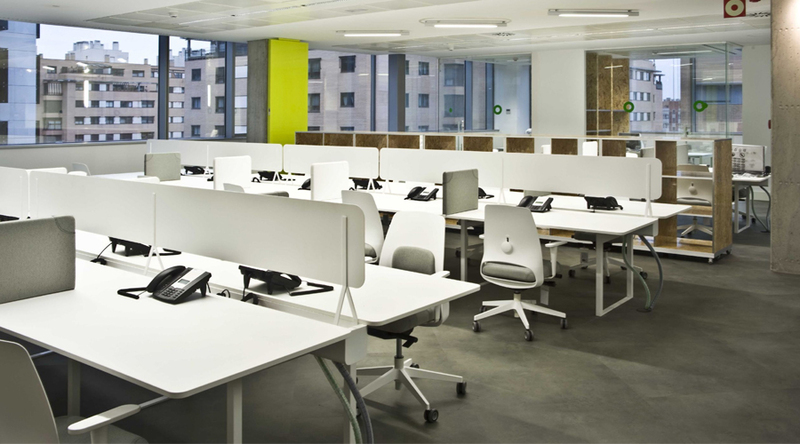 Its circular form and high walls offer a new take on traditional cubicles, creating a more functional and adaptable workspace. 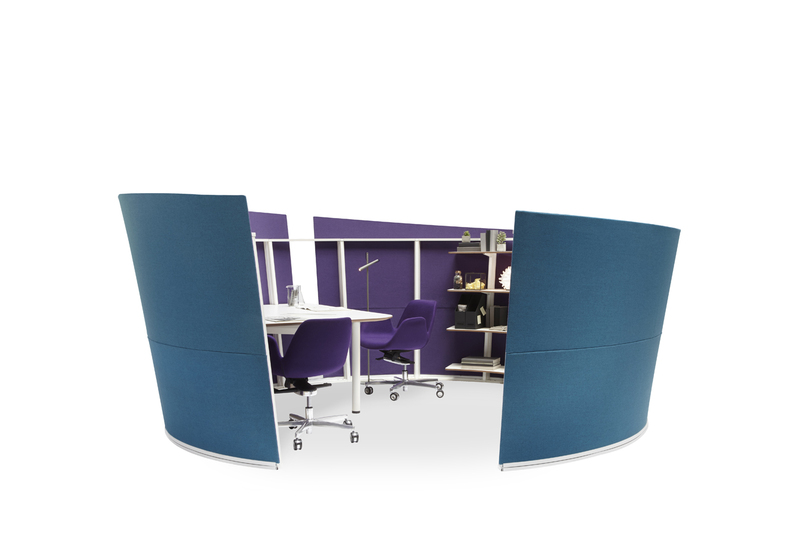 With expanded product options that now include a fourfoottall version, this avantgarde workspace partition will be on display at this year’s show. 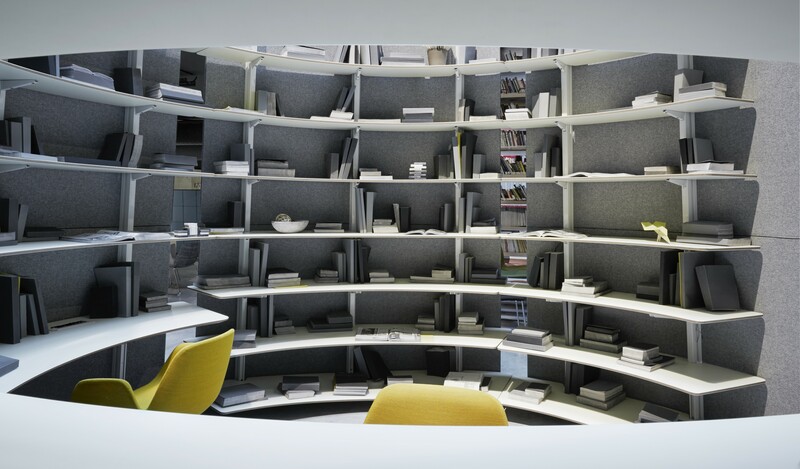 The round geometry of the structure is an immediate break from most partition systems, which rely on square grid layouts for stability. 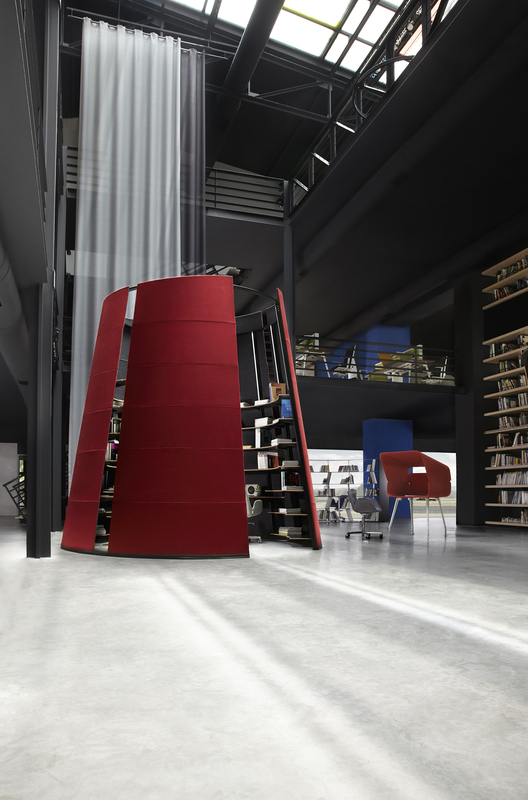 Oblivion’s structure, however, allows it to stand independently from any external supports. 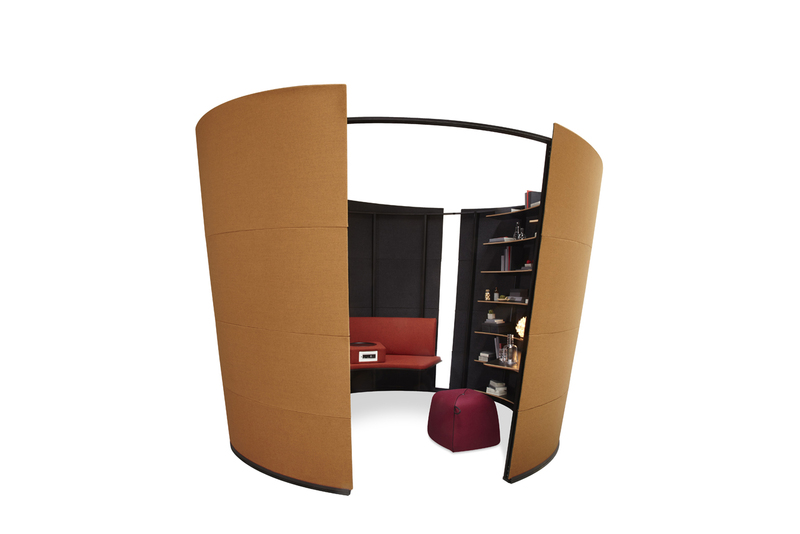 The pod is also adaptable and can be outfitted with shelving, desks, and seating to accommodate various types of work and styles. 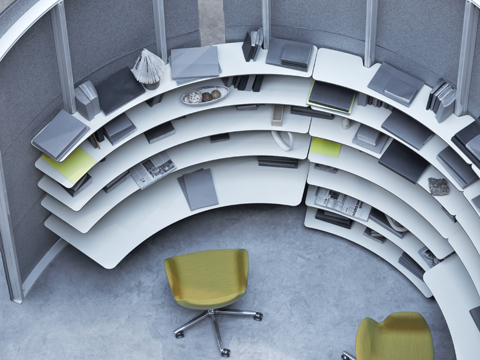 Oblivion was designed to fit within open office environments, providing semienclosed spaces for individuals or small teams to brainstorm, lead a brief meeting, or have a quick chat. 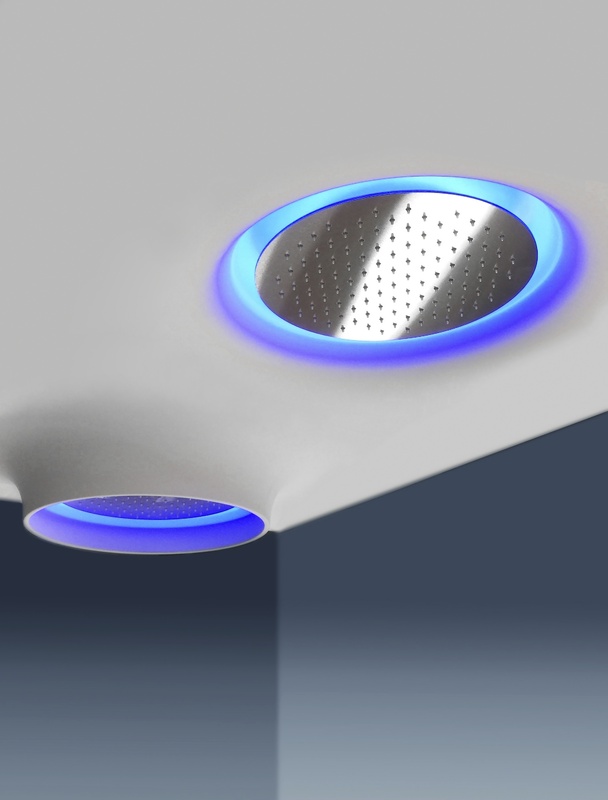 The pods can be configured to power specific technology needs and have the option for integrated LED lighting with noshow wiring.